It's almost the end of the 2017. Thank you for reading our blog and following our social media posts. Here are the top 10 posts from our blog. An often perpetuated myth related to olive oil is the “Fridge Test” - a supposedly simple home test for olive oil authenticity. If only it were that easy! This “test” unfortunately, is completely false and misleading. Read on to see why even the rumor-mongers are confused on this one. What is "pure" or "classic" olive oil? 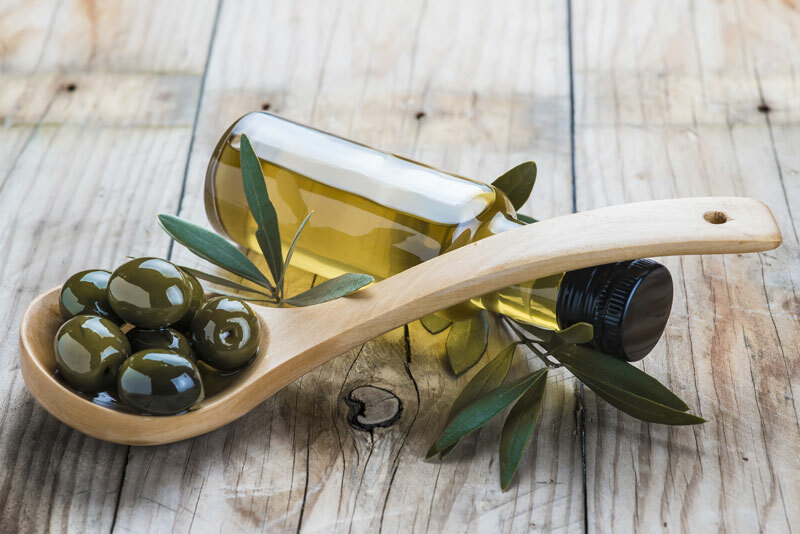 Sometimes referred to as regular olive oil, "classic" olive oil or just olive oil -- pure olive oil is 100% authentic olive oil that has many of the same health benefits as extra-virgin olive oil at a lower cost. Here are some facts about pure olive oil. Some people believe that you should not heat olive oil. They erroneously believe that olive oil, when heated, loses its health benefits. We are pleased to release an updated list of NAOOA Certified Olive Oils for 2017. The olive oils on this list have been recently tested for purity and quality and meet the standards set by the International Olive Council.